" I am an advocate for getting outdoors. To use the words of Phaedra Pezzullo, 'If a person exposes her or his senses to a place, that person will better appreciate its value, thus will feel more connected to its fate.' What does one gain from getting outside, and as Pezzullo suggests, does it allow one to feel more connected? I believe that to walk intentionally is to seek to see deliberately. As I traverse the world, I seek glimpses of the small, the intimate, the gandiose, and the mysteriously sublime. Nothing is ever captured, but translation was never the goal to begin with." 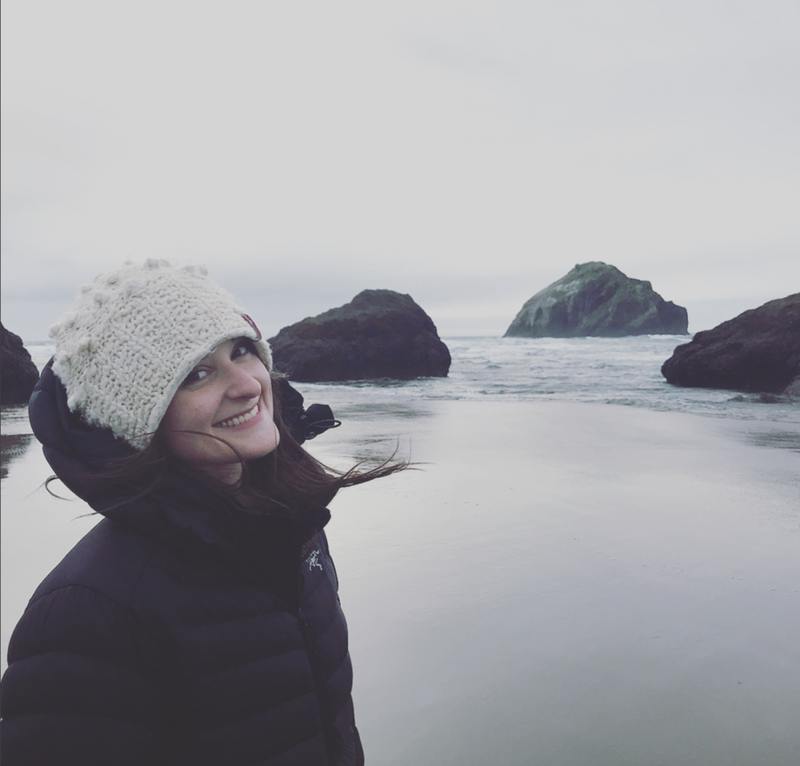 Tiana Birrell is from a small town in Massachusetts but currently resides in Utah finishing up her masters in Environmental Humanities at the University of Utah. She recently received her MFA from The School of the Art Institute of Chicago.